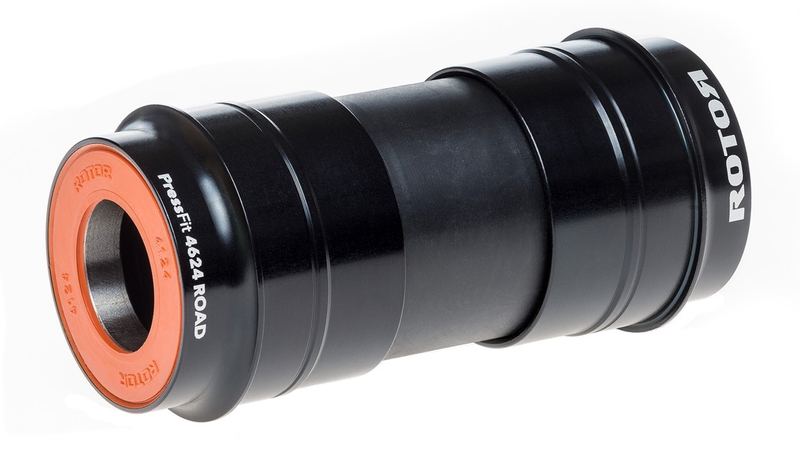 Use the Rotor BBright 24mm bottom bracket to adapt your BBright frame to use Shimano or other 24mm spindle road cranksets. It spins fast and smooth on a pair of Enduro sealed, stainless steel cartridge bearings. Hard working silicone seals keep the dirt out to reduce maintenance and increase durability. The 100% CNC machined alloy outer shell is attractive and helps maintain the svelte 131g weight.